We can supply and install or simply supply all of the Quickstep range, we can deliver to most of the UK, email us your requirements for a competitive quote. 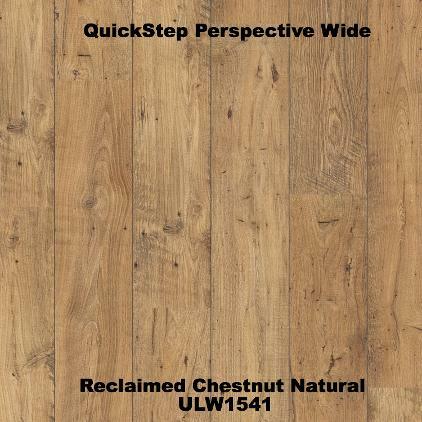 QuickStep laminate is a fantastic alternative to solid or engineered wood flooring, its not just a cheaper alternative, it can have many other advantages. Quickstep can be installed almost anywhere and will be exceptionally hard wearing, it is resistant to heavy foot traffic (even high heels! ), it can take a spill, its easy to clean and maintain and best of all, it looks fantastic! 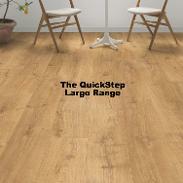 By far the most popular range is the QuickStep Perspective range. 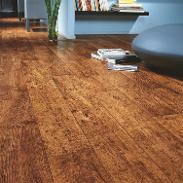 There's a huge range of colours to choose from with many shades of Oak. The planks are 9.5mm thick, which gives the floor a good solid feel, the boards have a "V" groove on 2 or 4 edges, giving that "real wood floor look". 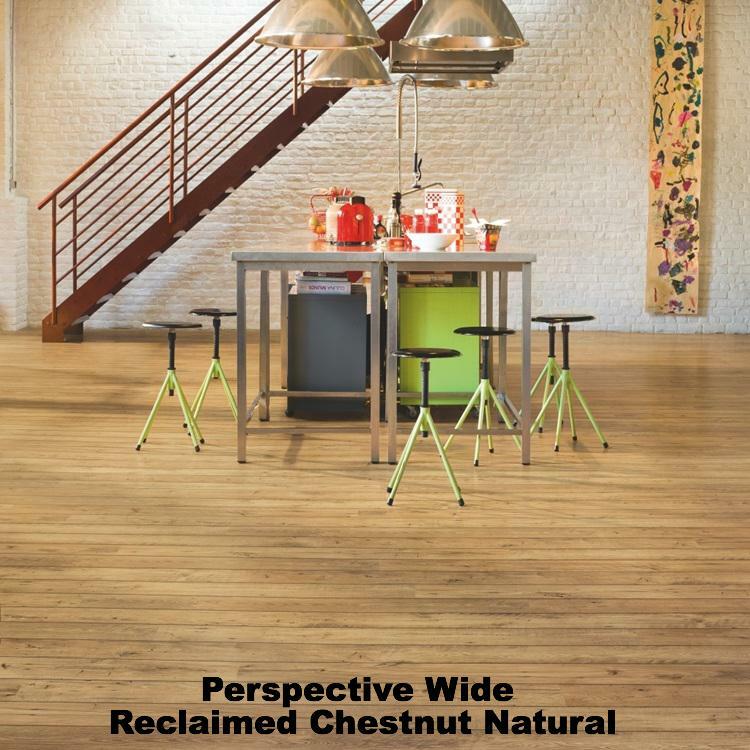 At JJP Flooring Co, the only laminate flooring we fit is QuickStep, simply because its the best laminate flooring available. 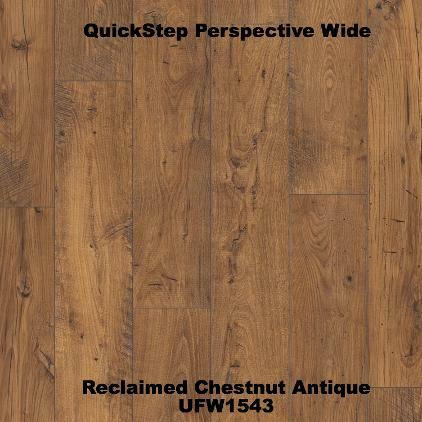 If you've done a little research on this, you will know that this not the cheapest laminate flooring, but there is a huge difference between DIY store and the cheap flooring store laminates available, which may look OK for a short time, but will soon show signs of wear. 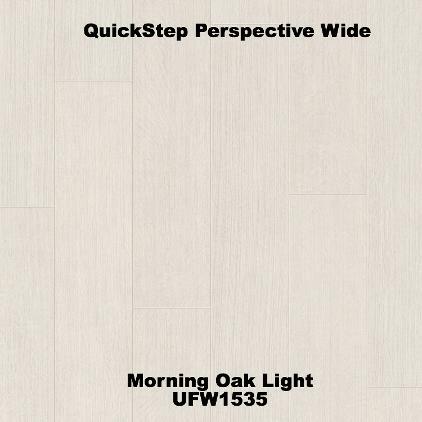 QuickStep laminate floors will look good for years, they even come with a 25 year Warranty, which is comparable to some "high end" real wood floors. 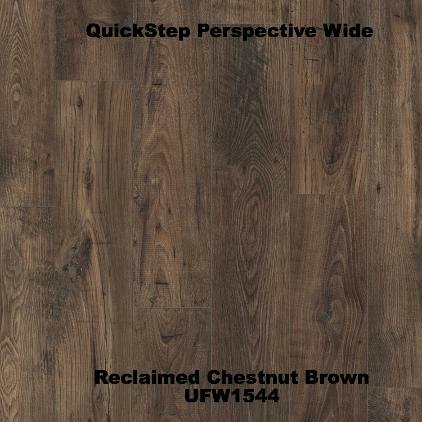 Click on the QuickStep link and have a look through their website, it has a room designer where you can upload an image of your room(s) and see what their flooring will look like. Then give us a call or send us an email, we will be able to provide you with a competitive quotation to supply and install your QuickStep floor. When installing QuickStep floors we also suggest replacing your old skirting boards so the new ones sit on top of your new floor, this eliminates the need for Scotia (beading) which many prefer not to have.